Often overlooked and a great way to get your brand out there is something as simple as a sticker or decal. These can be great for handouts at the counter or at the tradeshow, kids always love them too! Another purpose we have found great success with for trades people is slapping a small 4” or so sticker on every piece of equipment tool you own, this is great for when you leave one behind at the job site!! The next person there will know who it belongs to, and you have a better chance of getting it back. In most circumstances these can be made at very low cost and are a great addition to any other services your having done here at Wrap iT Signs. Posters are an inexpenisve way to get your point across. With the low cost they are great for short term sales events. Not that they dont last long though! 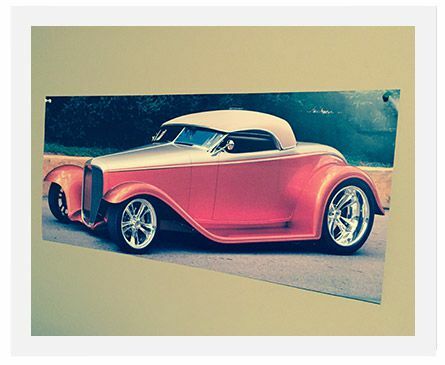 We can print photographic quality posters so if your looking to blow up and frame that perfect picture you took on your last vacation or just that awesome car at the show give us a call and lets get printing! Another unique and fun way to promote your brand or business is with custom magnets buy Wrap-iT Signs. We can print anything on your magnets creating a unique and lasting impression on your customers. Your event or business will never go unforgotten again since it will stick perfectly on your customers’ refrigerator. If you sell food or baked goods, putting a customized sticker on each unit would give your product a distinct identity and would drag people’s attention. Likewise such stickers can be used on almost all kinds of products like fruits, juices, vegetables, cooked food items, handmade items etc. 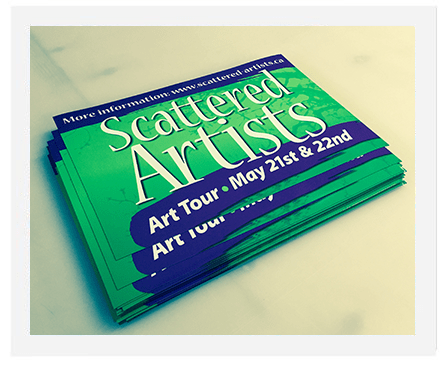 You can get your advertisement posters printed with us. This will facilitate you to convey more people about your brand, products and services. It will not only increase your potential customers but also will make your brand popular. To attract more customers you can offer free gifts on purchase. Give away custom printed magnets to your customers as it reminds the customer of you even when he/she is at home. Fridge magnets with brand name printed on it can be an apt thing to offer as a free gift as it would catch customer’s attention every now and then. Get rid of boring old style labels and try new and attractive labels for your products. A product is known by its packaging. Attractive customized labels can make your product more desirable by the customers also it can lead to enormous sales. 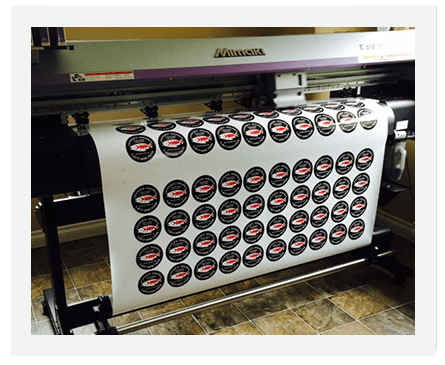 Get custom printed stickers in Victoria, and browse through our website for more details about our services.